It only takes up between two and three pages yet its appearance is constantly changing. 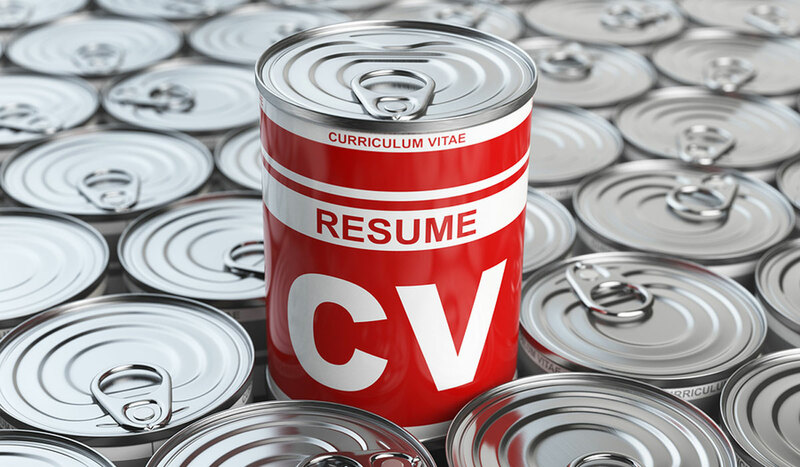 Here are some tips from human resources professionals on updating your CV. 1. Should the CV be ordered chronologically or by competency? 2. What is the ideal length of a CV? 3. Is it a good idea to add a photo? 4. Is it better to put an objective or summary at the beginning? Degenève further states, “We work with purpose, an objective looking forward, not backwards, that adapts to the sought-after position. 5. Should we use keywords when we directly email CVs to employers? 6. Should you adapt your CV to LinkedIn? 7. Should I put training or experience first? Degenève qualifies, “Normally, experience comes first, but if you feel the training section responds more appropriately to the job offer than you can reverse the order. 8. Is an “interests and hobbies” section relevant enough to put at the end of the CV? 9. What is the main shortcoming of the CVs that you receive? 10. If you could only give one piece of advice on developing a CV, what would it be?